For your protection and information, we have provided important rights guaranteed by the Fair and Accurate Transactions Act. This is directly from the website of the Federal Trade Commission (www.ftc.gov), we find it provides the best and most accurate description of your rights. This Act, amending the Fair Credit Reporting Act (FCRA), adds provisions designed to improve the accuracy of consumers’ credit-related records. 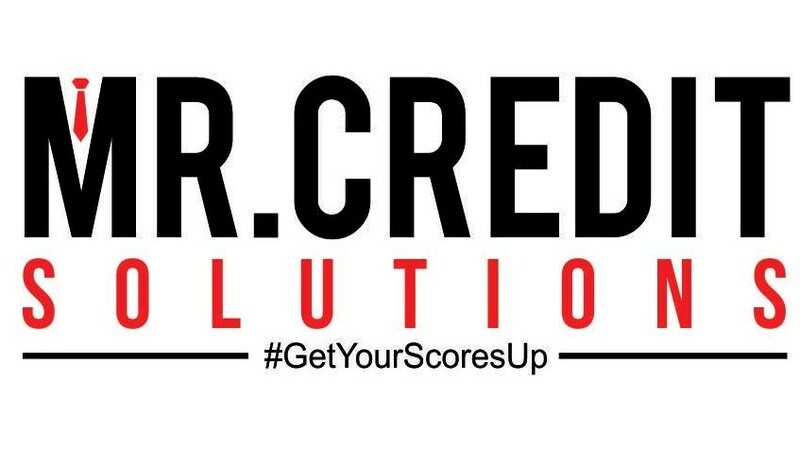 It gives consumers the right to one free credit report a year from the credit reporting agencies, and consumers may also purchase, for a reasonable fee, a credit score along with information about how the credit score is calculated. The Act also requires the provision of “risk-based-pricing” notices and credit scores to consumers in connection with denials or less favorable offers of credit. The Act also adds provisions designed to prevent and mitigate identity theft, including a section that enables consumers to place fraud alerts in their credit files, as well as other enhancements to the Fair Credit Reporting Act. Certain provisions related to data security (“red flags” of possible identity theft) were amended by the Red Flag Program Clarification Act of 2010, Pub. L. 111-319, 124 Stat. 3457, to clarify and narrow the meaning of “creditor” for purposes of those provisions. The Dodd-Frank Act transferred most rulemaking and one ongoing study requirement under this Act to the Consumer Financial Protection Bureau, but the Commission retains responsibility for two data security rules (“red flags” and “disposal”) as well as all rulemaking under the Act relating to certain motor vehicle dealers.